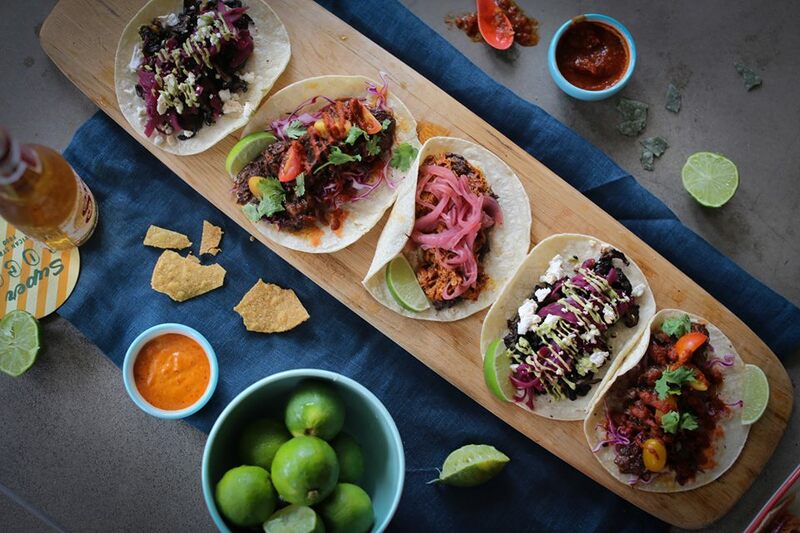 7 best spots in Singapore to satisfy your Mexican food cravings! 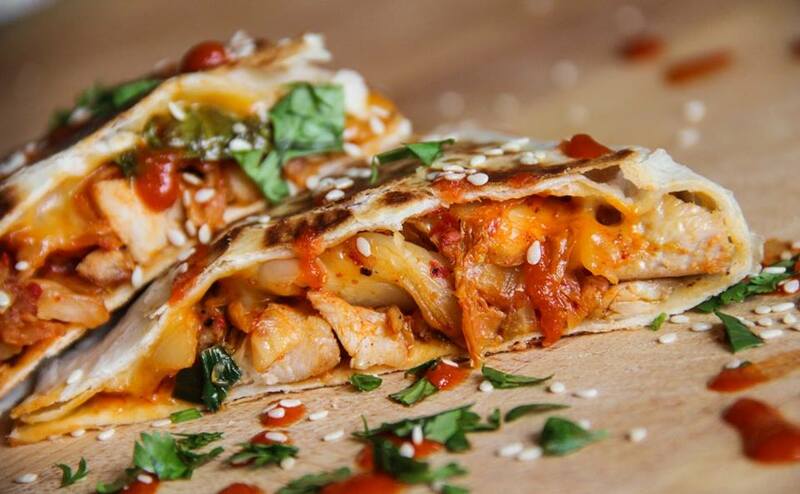 Mexican food seems to be gaining popularity in Singapore of late, so we decided to round up some of our favourite Mexican food joints. 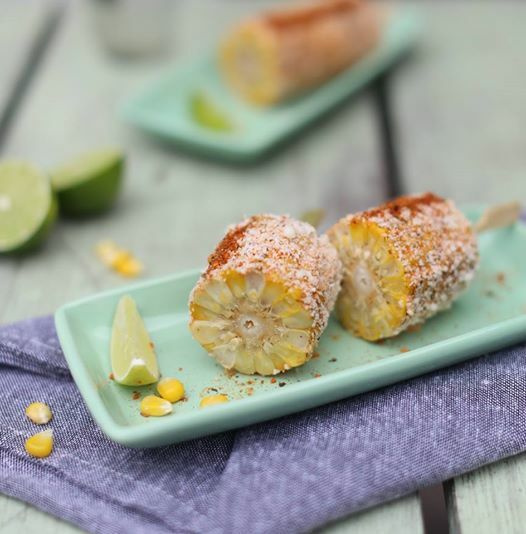 Elotes, anyone? One of the most accessible spots, Mex Out has outlets around the central town area, like it’s outlet at Somerset, with kitschy fairy lights and colourful walls. 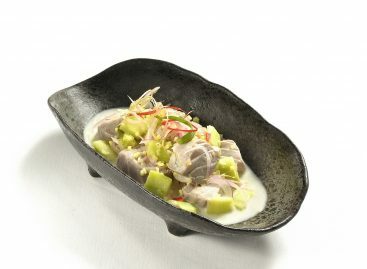 Try their cochinita pibil (Yucatan style pulled pork), which is amazingly tender and oh-so-flavourful. Whether you head in for a taco, a burrito, or a healthy salad bowl, their dishes will definitely satisfy your cravings. As they proudly proclaim on their website, “You won’t leave disappointed”. 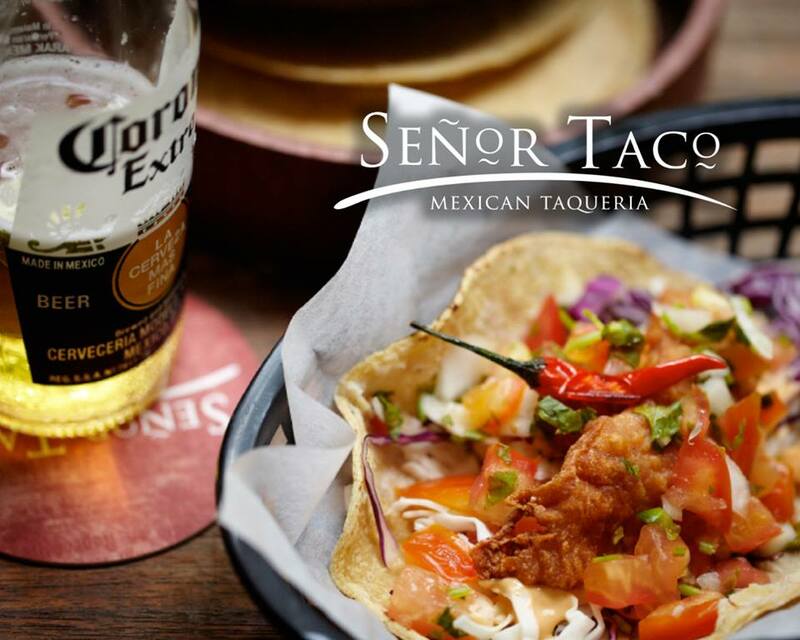 As its name would suggest, Senor Taco is known for their mean tacos. Priding themselves in serving authentic Mexican street food, their signature Tacos al Pastor is a must-try, made with fresh pork that’s marinated in aromatic herbs and spices. 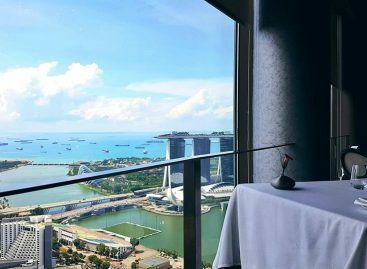 Located along the nightlife district of Clarke Quay, they also –fittingly– have a variety of tequilas for you to choose from should you be keen on having a shot. Another go-to spot for Mexican food and tequila, Lucha Loco is a taqueria and garden bar at Duxton Hill. Their elotes (Mexican-style street corn with mayonnaise, chili, and cheese) are addictive, and their gourmet tacos are fantastic. Plus, the buzzing spot has a lively and hip vibe, well-loved by hipsters and expats alike. And if you have room for some sweet treats, they have dessert nachos too. Skip the waffles and eggs benedict for some Mexican food during your next Sunday brunch. The sister restaurant of Lucha Loco, Super Loco is a hip Mexican establishment within the Robertson Quay area, with a tantalising brunch offering. Be blown away by the Super Huevos Rancheros, a cheese quesadilla with black beans and topped with salsa, guacamole and fried eggs. Along with one of their fresh juices, you’re guaranteed a great brunch. At Muchachos, they take their burritos very seriously. 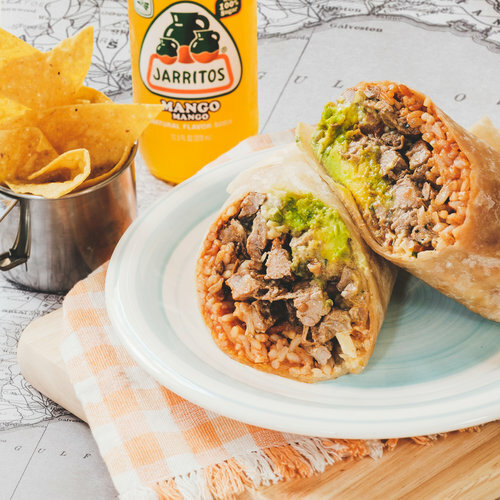 Using tortillas imported all the way from North America, they then stuff it with generous amounts of rice, beans, meat, and vegetables to create their well-loved burritos. 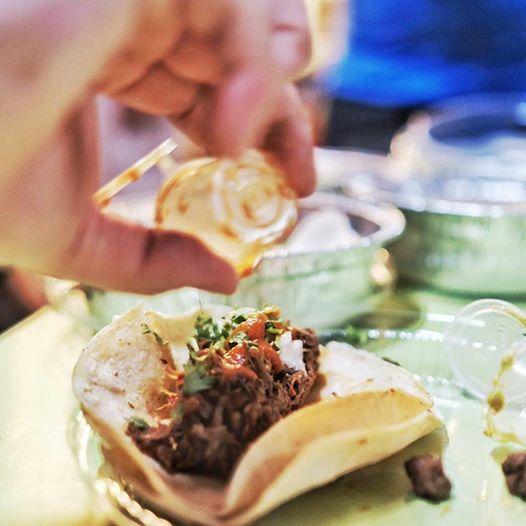 Standout picks include their carnitas (slow-cooked pork) and lamb barbacoa. These flavourful meats pair perfectly with their hot sauce for a satisfying kick. 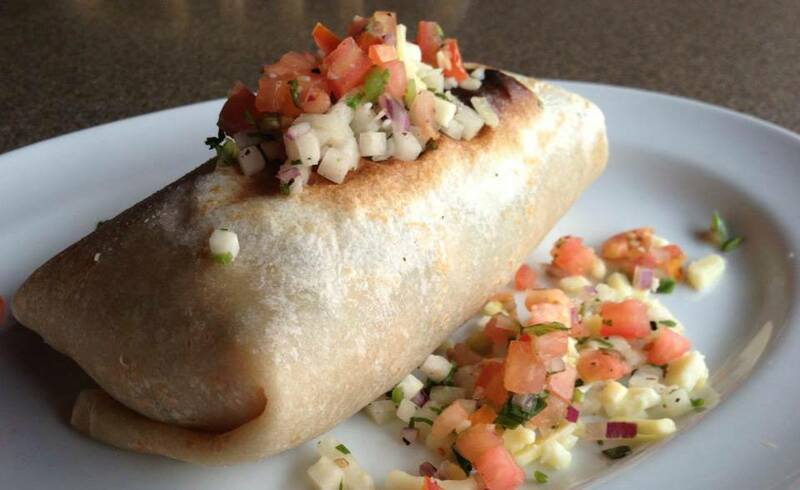 This US-Mexican joint is known for their huge portion sizes– think jugs of margaritas and generously stuffed tacos. 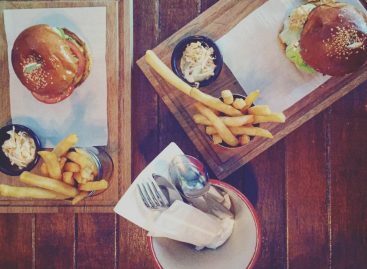 Located along the Singapore River, Cafe Iguana is great for a chilled night out with friends. Highlights include their Red Snapper Enchilada, Taco Bowl, and don’t forget to order up a glass of their premium tequila or some margaritas – the latter is made from 100% blue agave. La Salsa is the place to go for both dinner and entertainment. Pop by in the evenings for some Mexican classics coupled with music from live bands and soloists performing on Friday and Saturday nights. Mexican favourites at La Salsa are known to be deliciously spicy, and they also have a spice challenge for those who want to turn up the heat! Aside from that, their margaritas and Spanish inspired sangrias are a must-try too.